Ray-Ban is one of the world's most iconic brands, selling millions of products every year to consumers all around the globe. 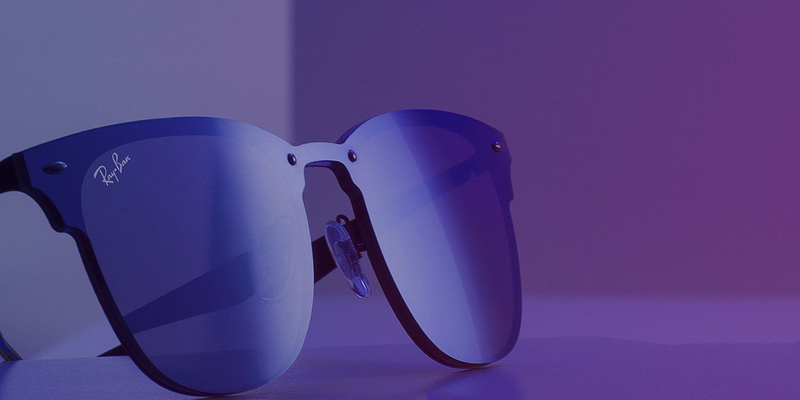 But the sunglasses industry is facing ongoing disruption — from challenger brands entering the market with compelling new services, to retailers diluting brand loyalty. 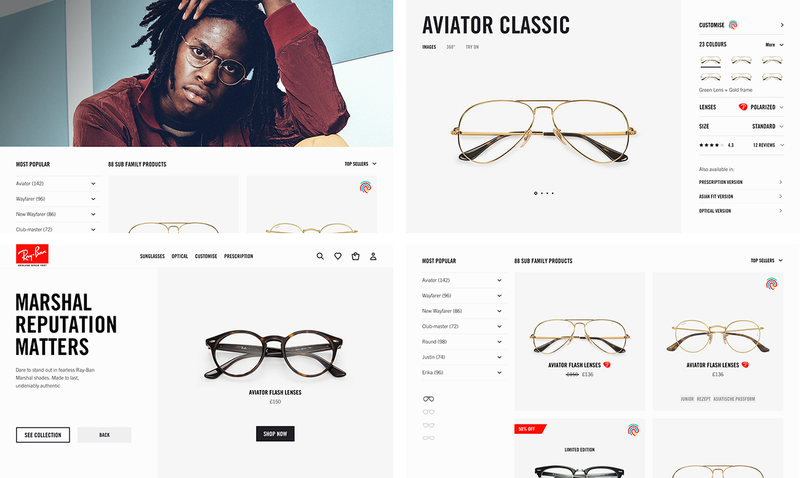 We set out to redesign an online shopping experience that would reinvigorate the Ray-Ban brand and reinforce the company's position as undisputed leader in the eyewear market. We started by spending a lot of time in the Ray-Ban flagship store, speaking to customers and drawing insights from the way people shop for sunglasses in the real world. The decision-making process, moving from consideration to purchase, was then translated into the website user experience. The project was developed in close collaboration with the Ray-Ban technical team, with short sprints leading to hand-offs in Zeplin and GitHub. 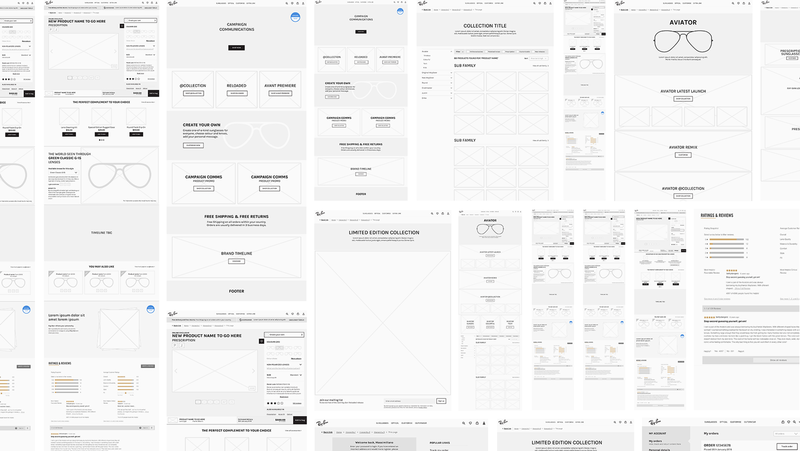 The UX and Design is being implemented in-house and rolled-out across 2019.